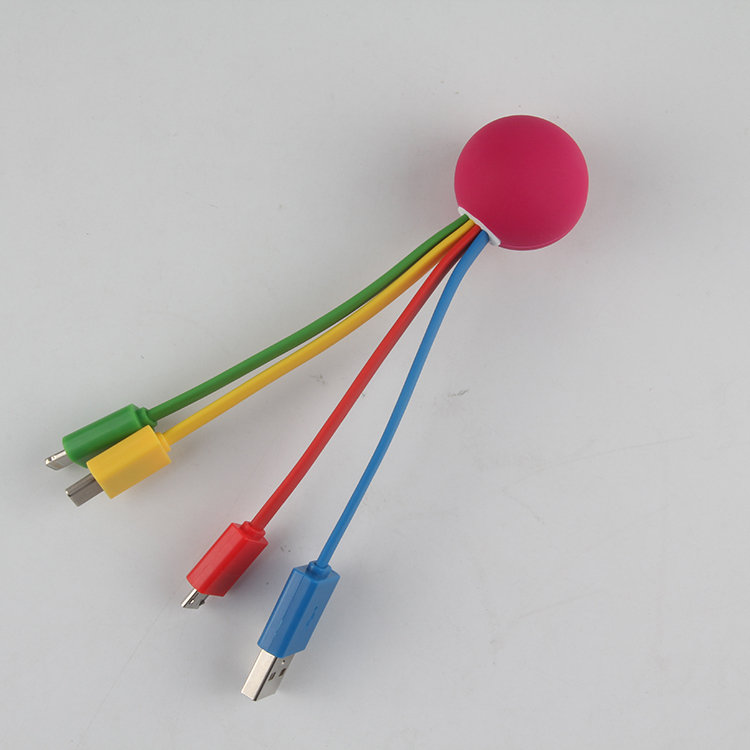 Plug USB, Type-c, Micro USB.Lighting. We have 9 plug for choice. 1* Product +PE Bag Packing. 3-5 days for custom design samples. 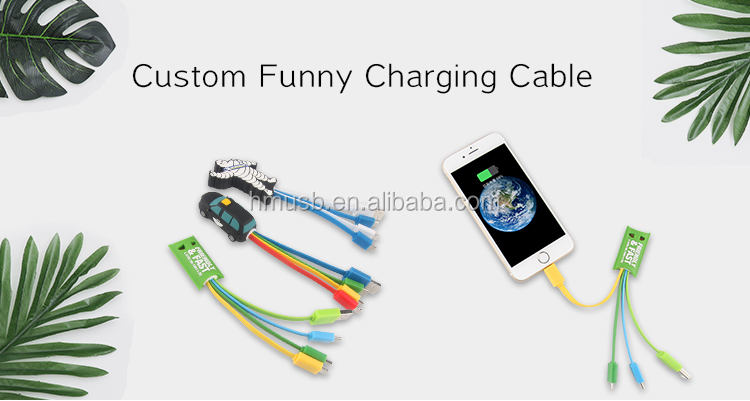 Production time 7-10 days for bulk order. Setup charger $65 for each mold. Start by sharing what it is you want to create. No need for complicated blueprints. 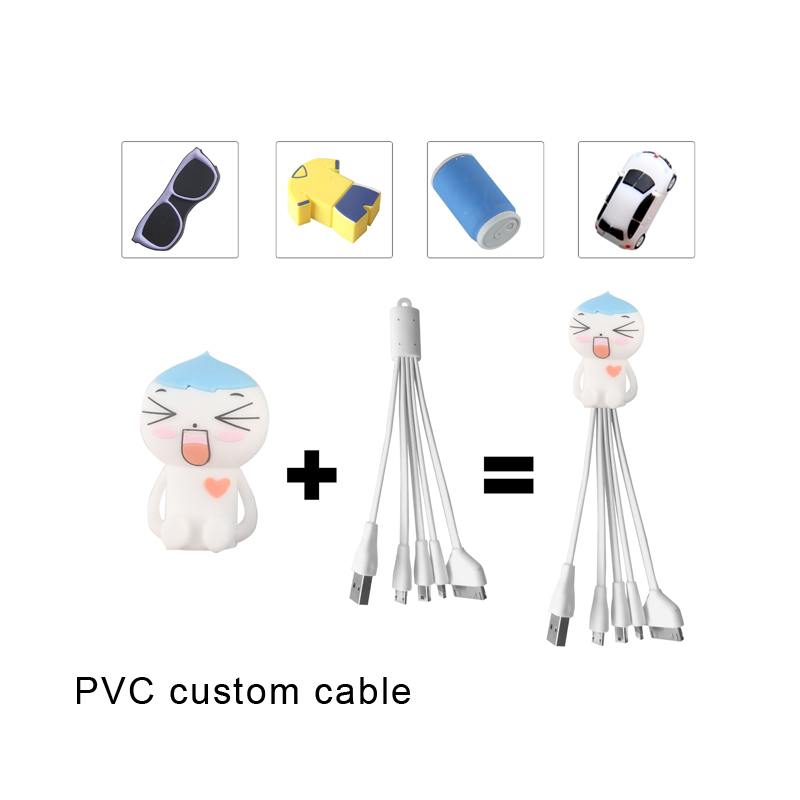 Just tell us what shape of charger cables have in mind. Our design will create a digital proof with details and specifications, so you can see what’s your speaker look like before deciding. Once you approve the design, we will submit into sampling. We will create a mold and start produce a sample. It usually takes 5 days for sampling and another 5 days for delivery. We also support digital approve for sampling, we take pictures with PMS matches and size matches, you can see exactly if it matches the artwork. 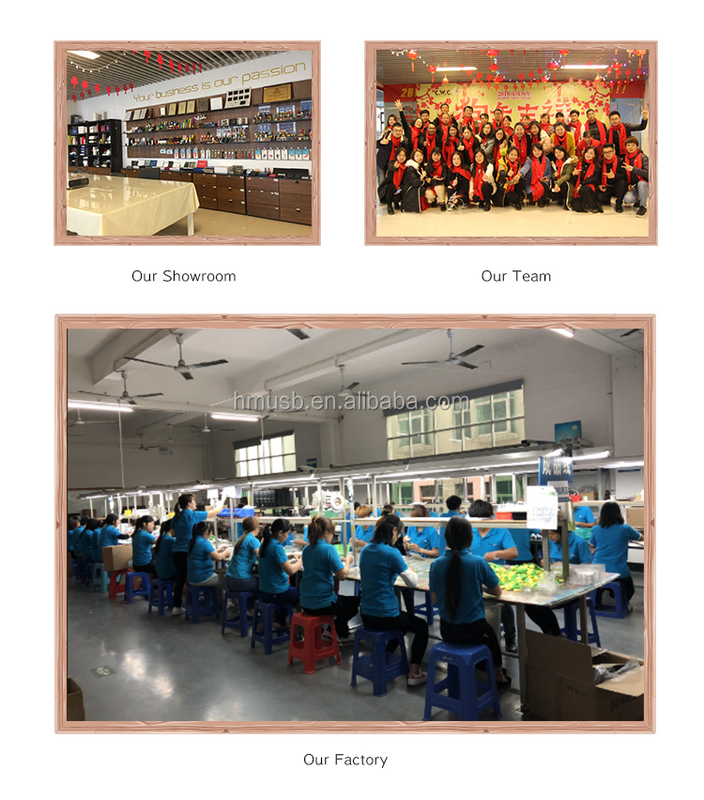 After sample confirmed, we will issue documents to our warehouse managers who preparing materials for your order and then arrange for production, then workers would follow the guidelines for production, QC staff would inspect the products during semi-finished period and fully finished period. After packing and with shipping department, we will send the tracking no to you and update you. Production usually takes 10 working days and 5 for delivery. Want to have a design with your brand? Please click here to send a massage to me. 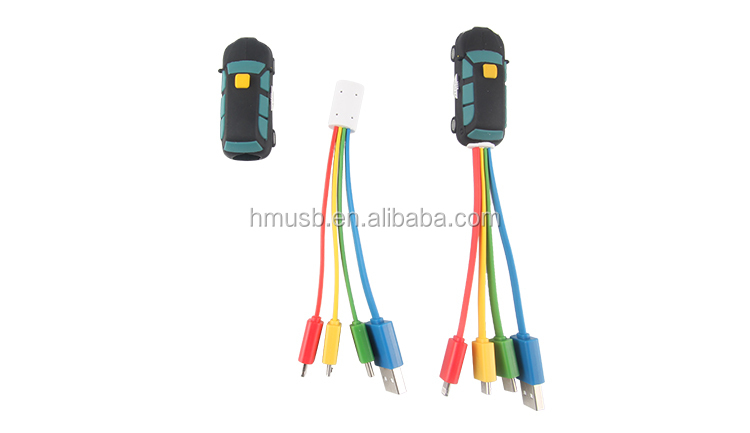 We are a electronic promotional products supplier, started in 2006 with Regular USB drives for German market, with our German partners we’re able to act quick for any project our client asks. Q: Can you provide a quote? Q: Can I get a visual? A: Sure yeah, please send your logo file. Designers will process it in 1 business day. A: Talk to us with your requests! A: 1 day for artwork, 5 working days for sample, 10 working days for production, 5 working days for delivery. Q: Why I should choose you over somebody else? A: That’s a great question! We think that every day, first is because the skilled craft, for the past 13 years we managed to find solutions for all clients. Second is because our sales people, their understanding for your business and their care for each projects. Send inquiry to trade easily .